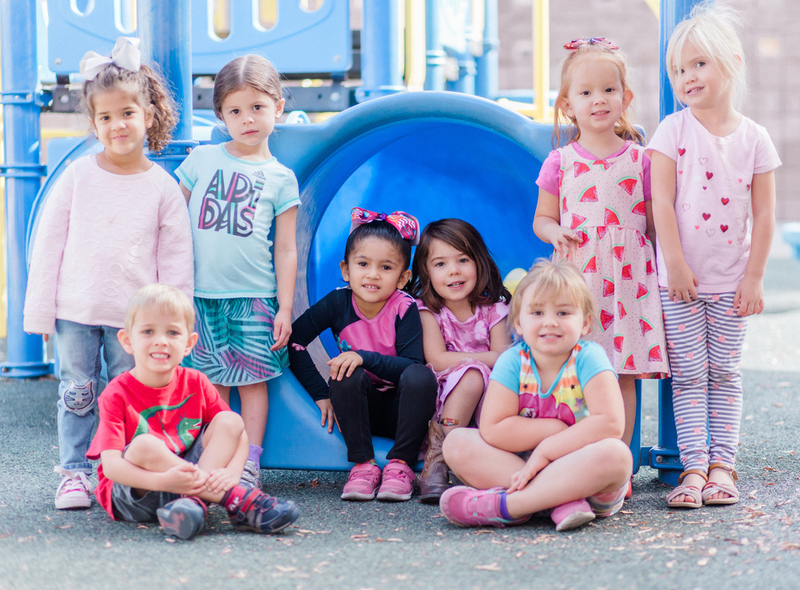 Our Pre-Kindergarten is available to students who turn 4 by August 31. It is open Monday–through Friday and follows the school calendar year. SEAS also has an afternoon preschool program just for three-year-olds! SEAS THREES is a program that promotes learning through exploration, music, and art. The SEAS Threes program is 3 days a week, from 12–3 pm The cost is $200.00 per month. Students will need to turn 3 by August 31. BeforeCare from 7:00-7:30am and AfterCare from 3–6 pm is available for Full Day Pre-K students only.